This beautiful digital printing tablecloth brings you great elegance. And it will be your perfect companion for breakfast, lunch and dinner. 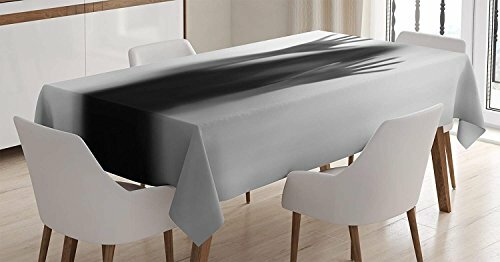 This elegantly designed tablecloth will increase the charm of the dining table. There is no worry about table hurts. Because our tablecloth with an excellent quality can totally cover your table! Perfect for everyday use, holidays, catering, special occasions, dinners, brunches, potlucks and more. 100% cotton canvas made, more durable, long-life used, heavyweight with comfortable touching. Eco-friendly produced, no chemical substances added. Suitable for various table size,size of 54"x54", 53"x70", 60"x84",60"x90",60"x104"and 60"x120". If you have any questions about this product by LEO BON, contact us by completing and submitting the form below. If you are looking for a specif part number, please include it with your message.